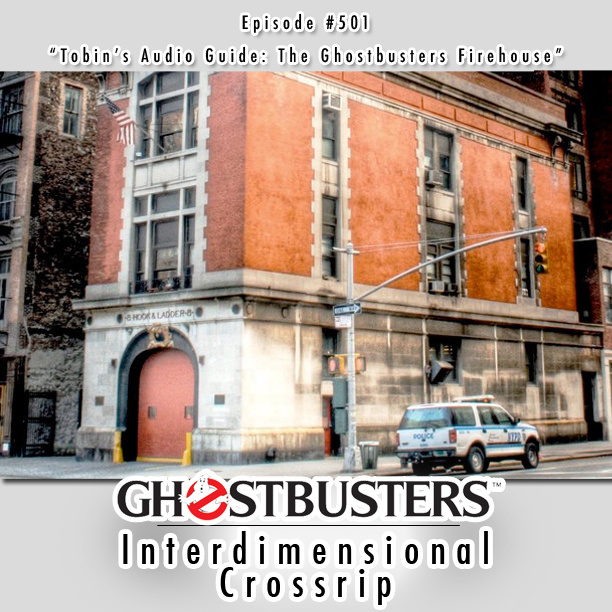 Welcome to the second in our series of Tobin’s Audio Guides - a quick primer on the history and importance of the Ghostbusters firehouse. In the episode, we’ll discuss how the production came across the Hook and Ladder No. 8, the storied history of its Los Angeles equivalent, and just what kind of shape both buildings were in after nearly 80 years since their construction. 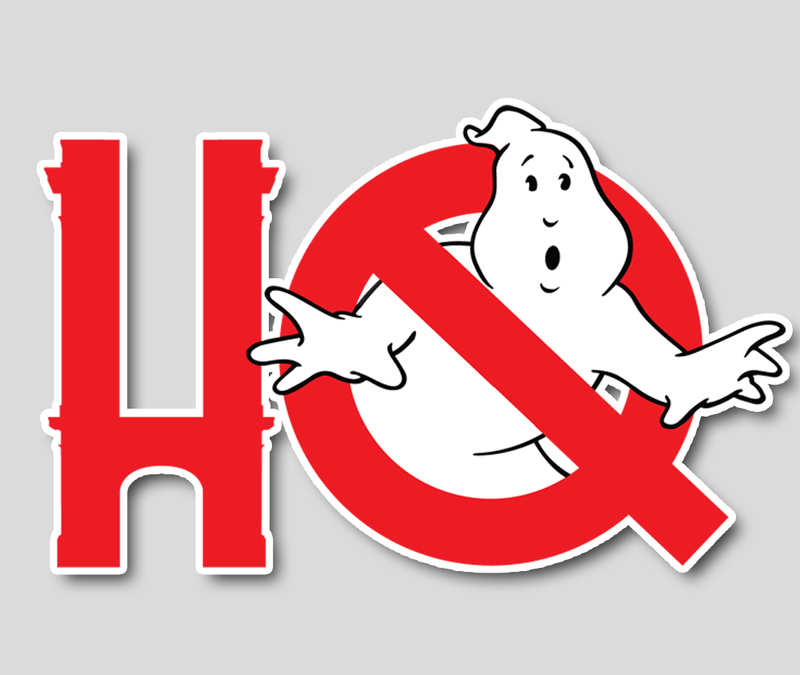 Why is the firehouse such an integral part of the Ghostbusters lore and why has it become so iconic?